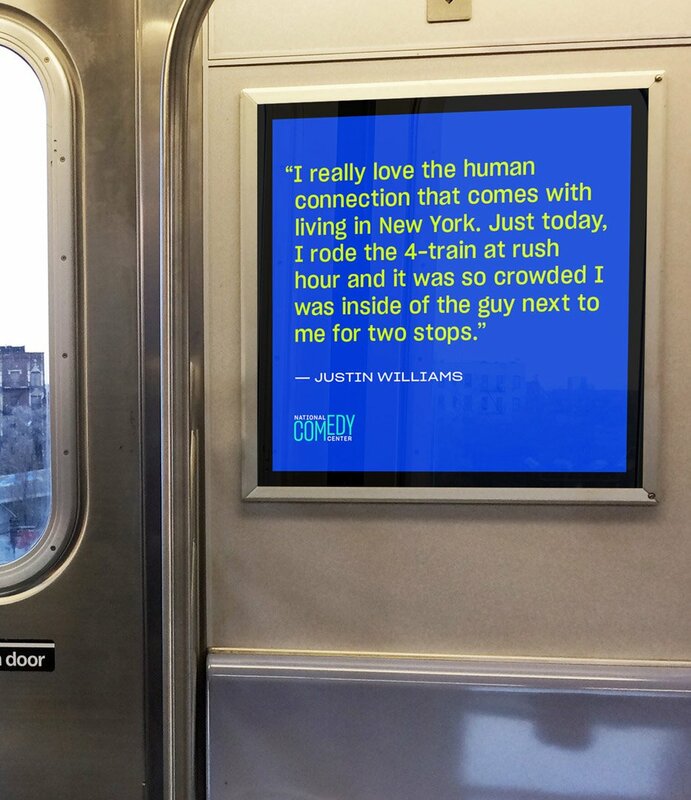 A bold approach for a new destination. 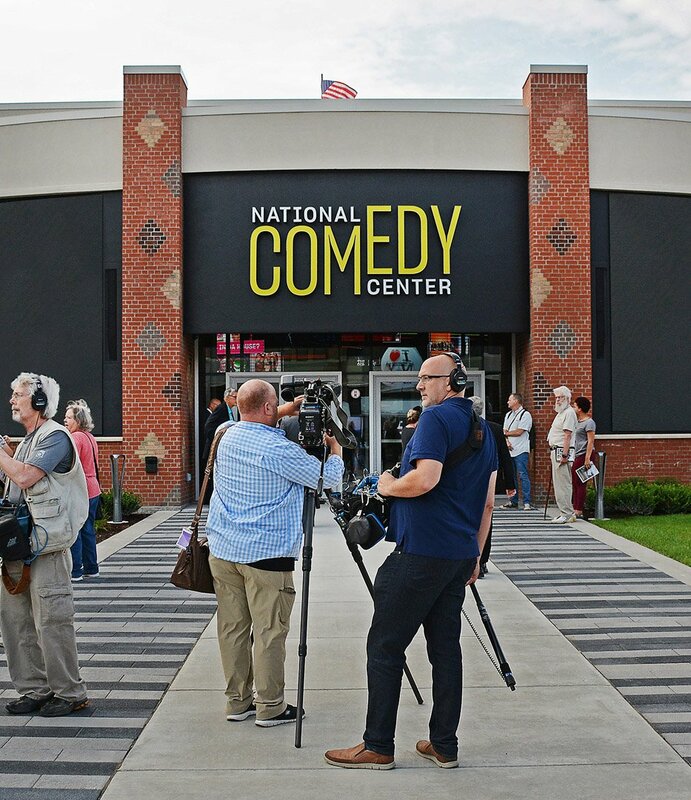 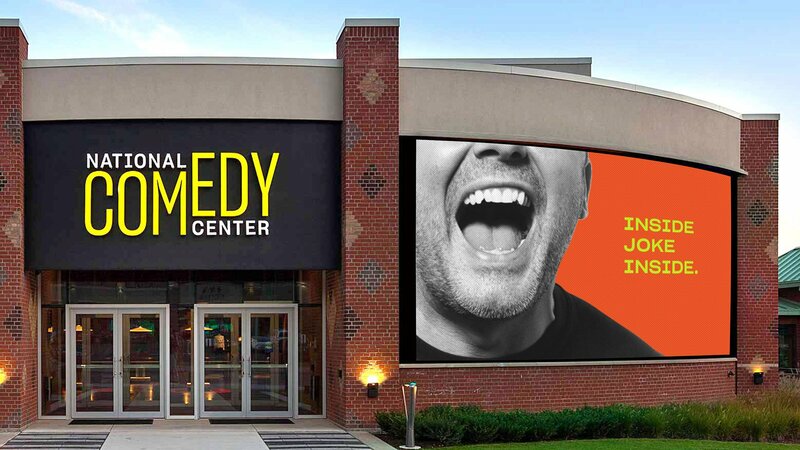 National Comedy Center, the country’s first comedy archive, was founded with a strong vision, a considerable endowment and an enviable scope: a 37,000-square-foot space featuring over 50 unique interactive exhibits. 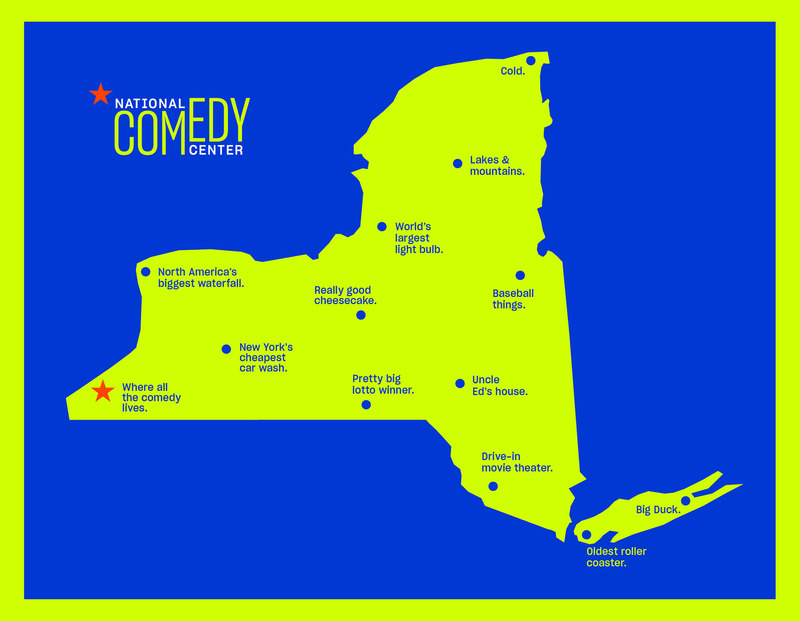 The challenge was its location: a remote corner of western New York. 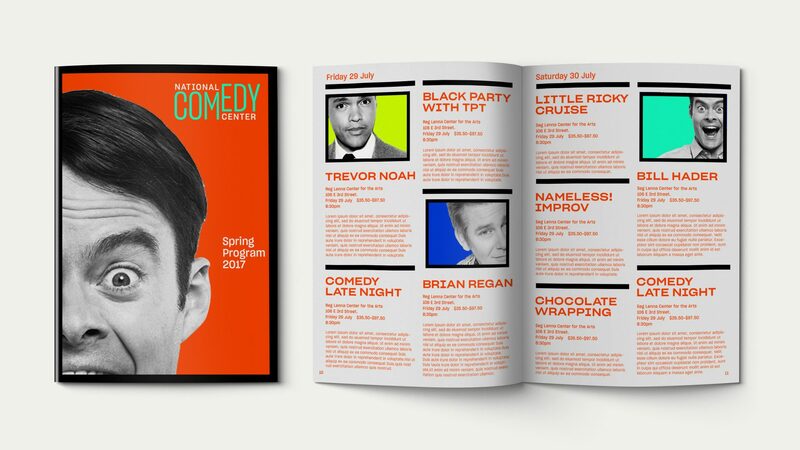 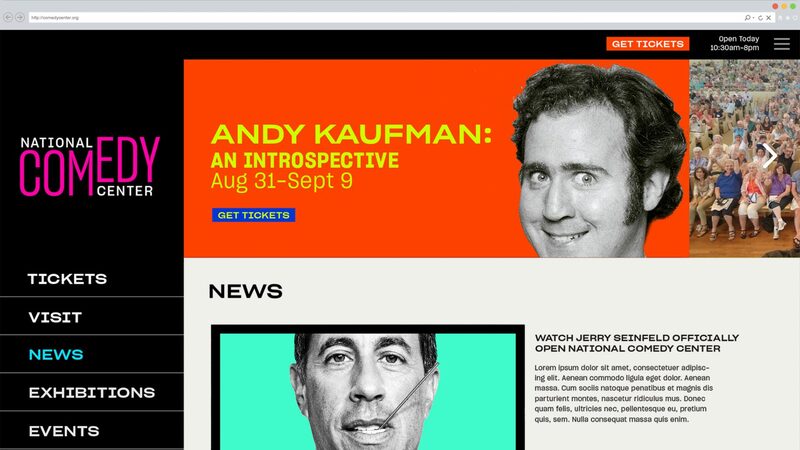 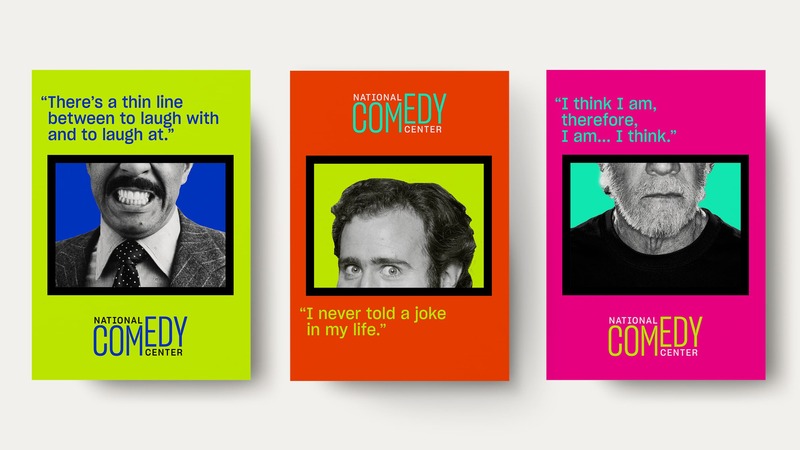 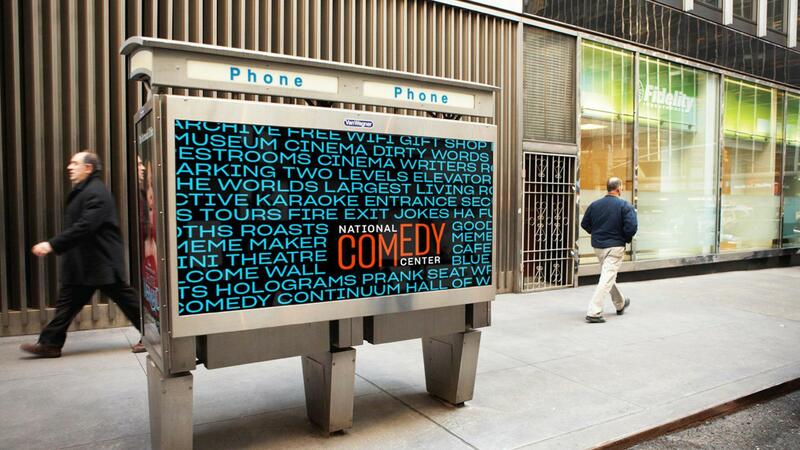 To spread the word to comedy lovers across the US, Work-Order created an attention-getting branding system and marketing materials that enticed as well as educated its target audience. 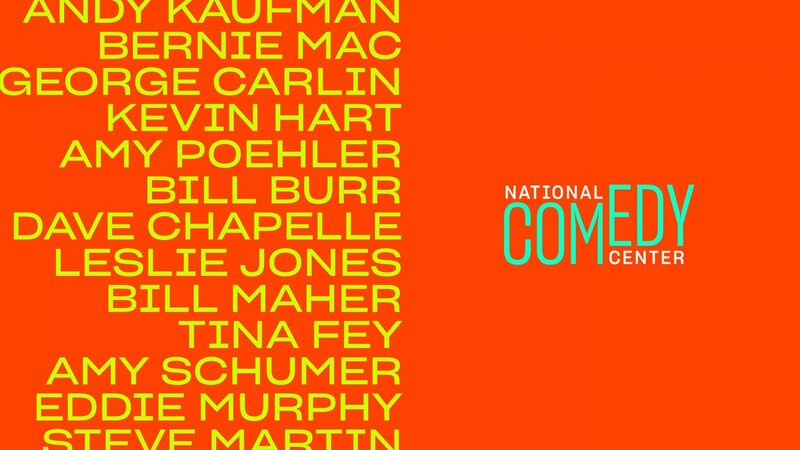 Comedy’s role is about pushing the norms and daring to journey into uncharted territories, often verging on the uncomfortable or obnoxious. 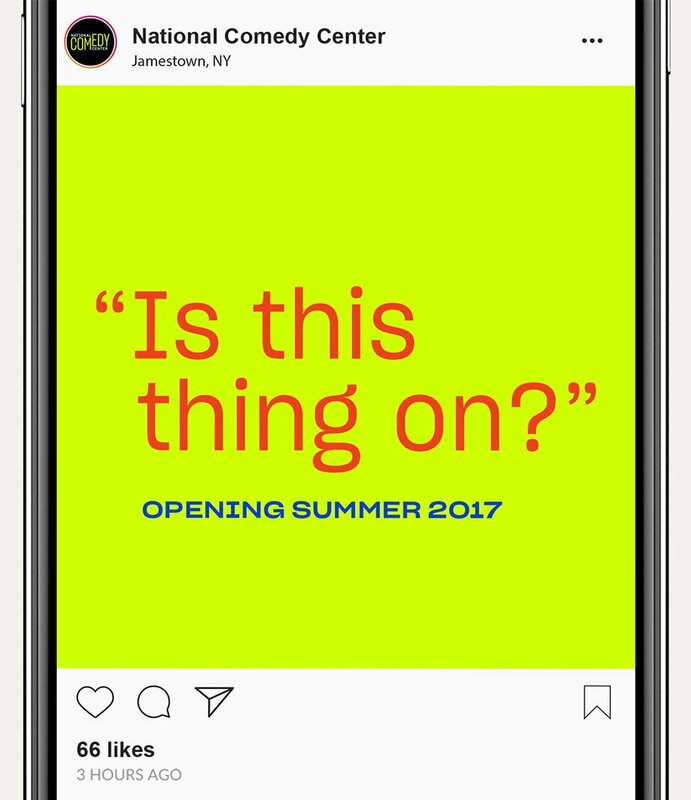 With this in mind, we created a campaign that was eye-poppingly electric and just a little off, with an irreverent sense of humor highlighted through “museum” and “destination” jokes.